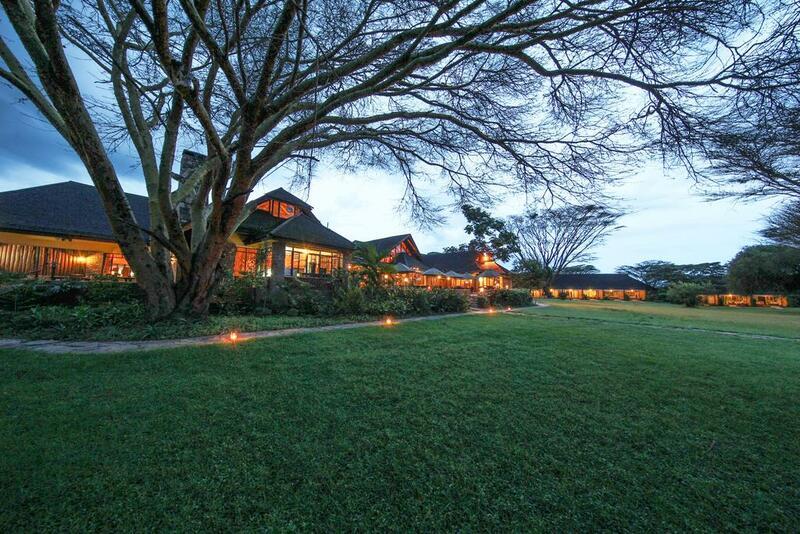 Over 700 square miles of lush‚ sun-drenched plains encircle Keekorok Lodge‚ the first property in the Masai Mara Game Reserve in southwest Kenya. 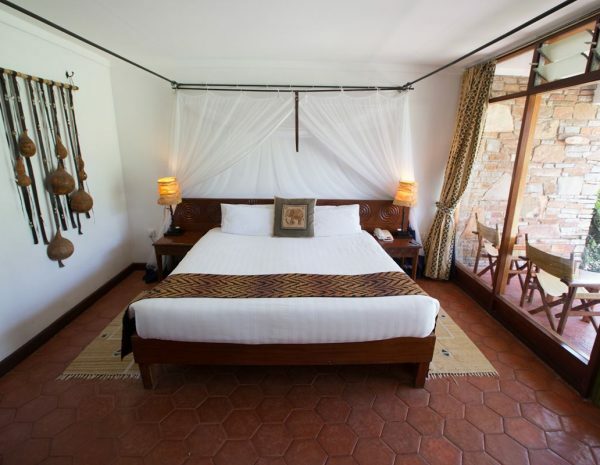 The lodge was opened in 1962 and is ideally situated in the direct path of the spectacular animal migration that occurs every year from July to October. Guests can experience unparalleled safari adventures‚ morning and evening game drives are a must for anyone visiting the reserve.